Welcome to Day #3 of Chocolate, Enchanted Islands and Pirates Theme Week. Pirates of many ilk have sailed the seas around many island nations, including Australia and Haiti (formerly Tortuga). These two islands (OK one is an island continent) are also linked to today's chocolate. Cocoa was planted in Haiti about 300 years ago, and may or may not have been part of pirate plunder; but it is a valuable crop in both Haiti and the Dominican Republic. 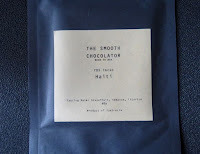 While not a lot of cacao grows in Australia, there are a handful of great chocolate makers there. 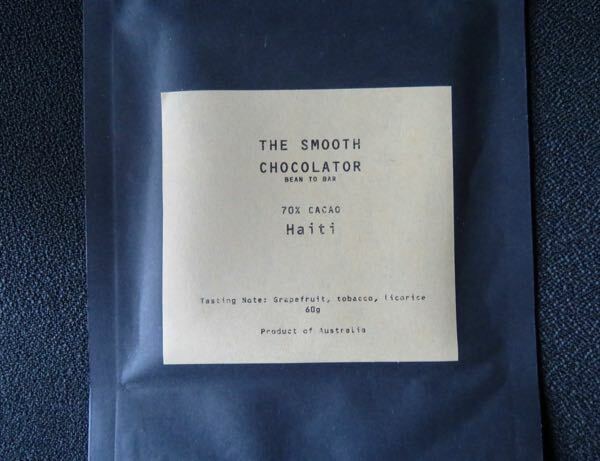 Today's dark, single origin 70% Cacao Haiti bar was made by The Smooth Chocolator, a small batch craft chocolate company in Geelong, Australia—using cocoa beans from PISA* in North Haiti. 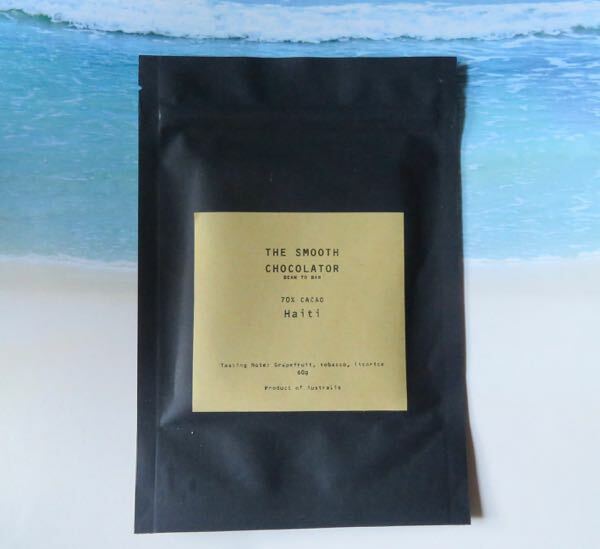 This dark bar had dried fruit, chocolate, light spice/licorice and citrus notes. Tasting notes on the package read: "Grapefruit, Tobacco, Licorice." 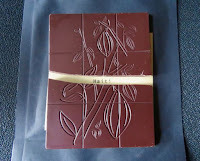 The chocolate had a smooth even melt, and a very slightly granular texture. The finish was light and relatively fresh and attenuated fairly quickly. 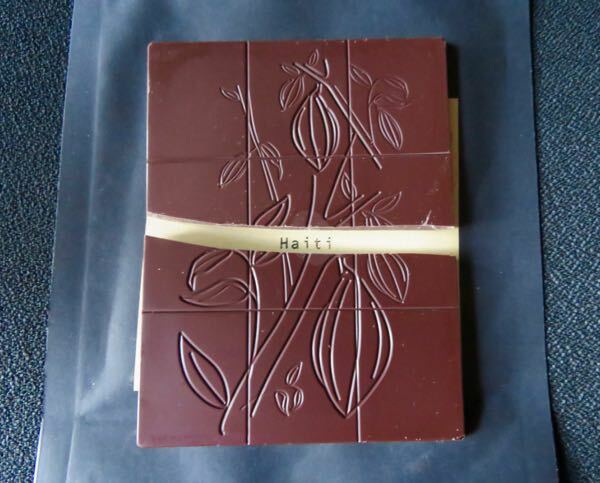 *Produits Des Iles SA (PISA) is a relatively new cacao processor and exporter in North Haiti. The organization works with hundreds of cacao farmers, and has pledged to improve post harvest handling practices, which will produce higher quality cacao and, one hopes, a better market for farmers as well.